Fine Art Limited Edition of 50. 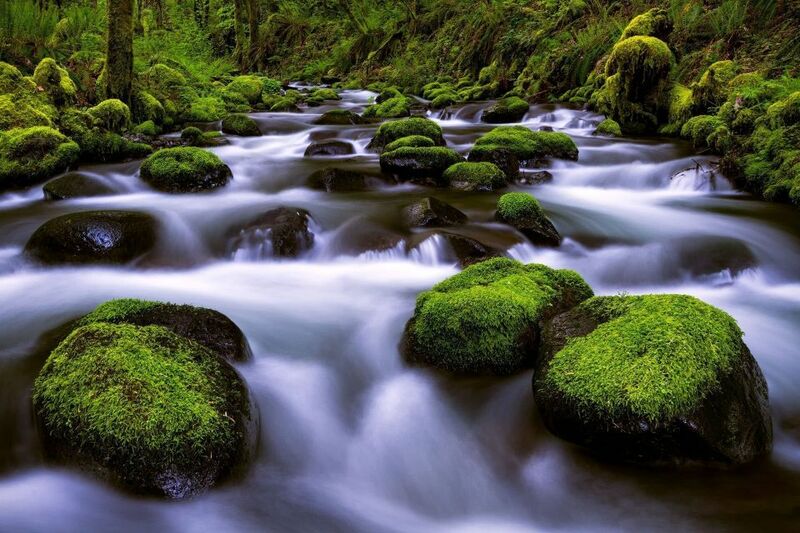 Gorton Creek flows calmly around the moss covered boulders during Spring flows in the Columbia River Gorge. The overall green color of this area is an amazing site to see and a landscape photographer’s playground.